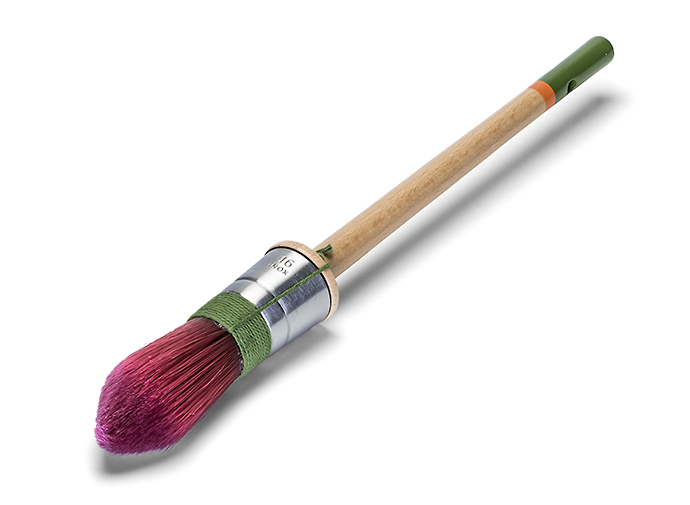 This universal paintbrush is ideal for painting shaped profiles such as skirting, banisters, window frames, ledges, doors and furniture. The pointed head makes it perfect for edging work and cutting in. 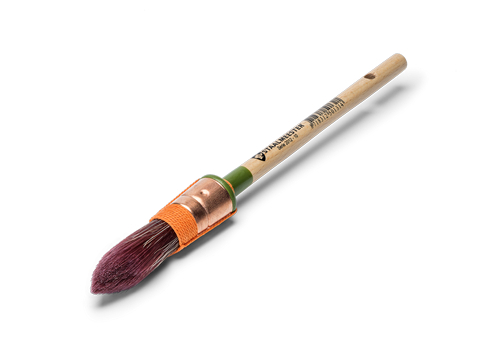 Staalmeester® synthetic blend bristles for the processing of all types of paint. This universal paintbrush is ideal for painting shaped profiles such as skirting, banisters, window frames, ledges, doors and furniture. The pointed head makes it perfect for edging work and cutting in.